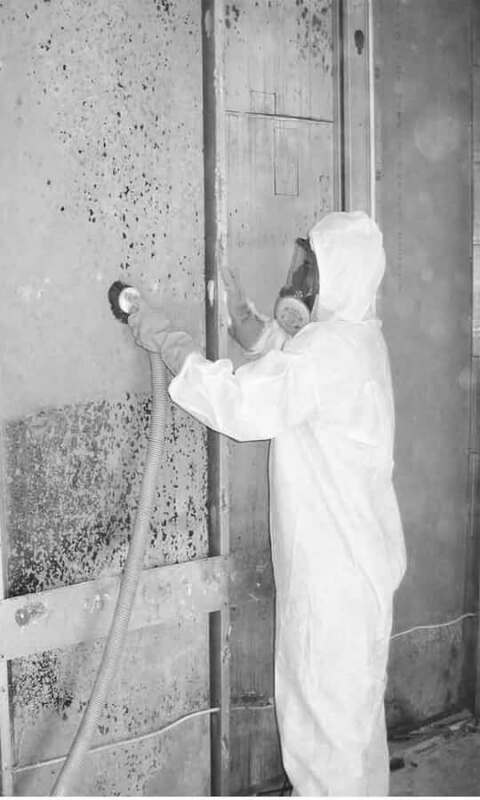 We will Effectively & Safely remove or remediate mold In your home or business completely. 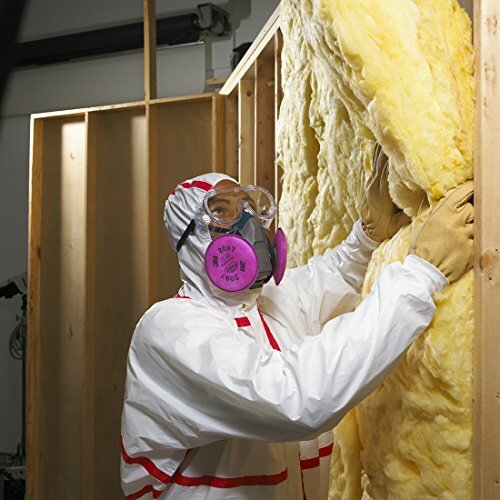 We inspect all the nooks and cranings of your Houston property for Mold. 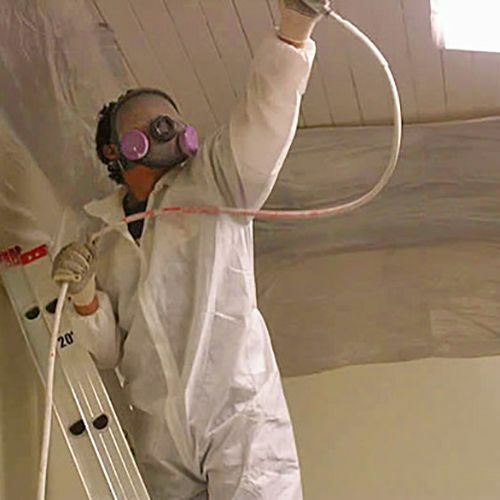 We also do offices, commercial properties or everywhere mold grows. We can handle it. 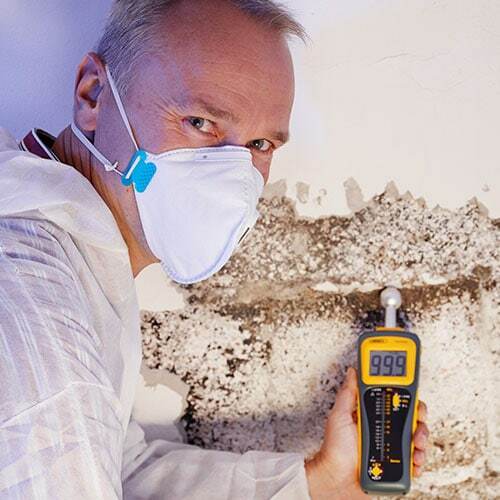 We Use latest technology to conduct mold Testing in Order To Maintain Integrity. Test Results Are Usually Done By Spore Trap Air Sampling To Get a Baseline and are Often Followed Up By Clearance Testing. 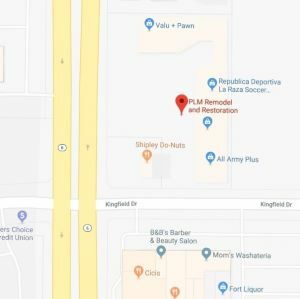 Professionally trained, Certified and Experts Mold Removal staffs of PLM remodel & Restoration Houston will remove and clean mold from your home or Commercial environment easily. Take a moment to consider the health risks, the risk of losing your valuables, and the amount of stress ignoring the situation will bring. It just isn’t worth the worry. Call us at (832) 593-9500 to schedule an appointment with one of our highly skilled professionals. Don’t let mold come between you and a happy, stress-free life. 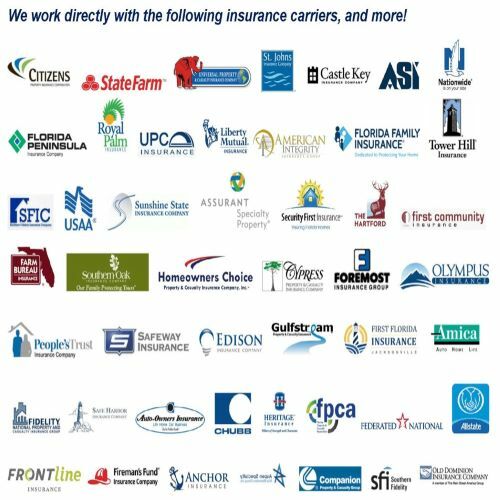 To get your restoration process started as soon as possible and to be sure to prevent the mold spreading and health concern. 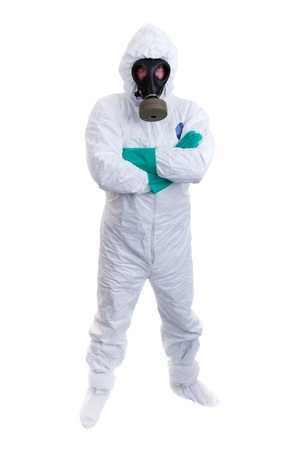 Contact the best of the mold remediation company in Houston.